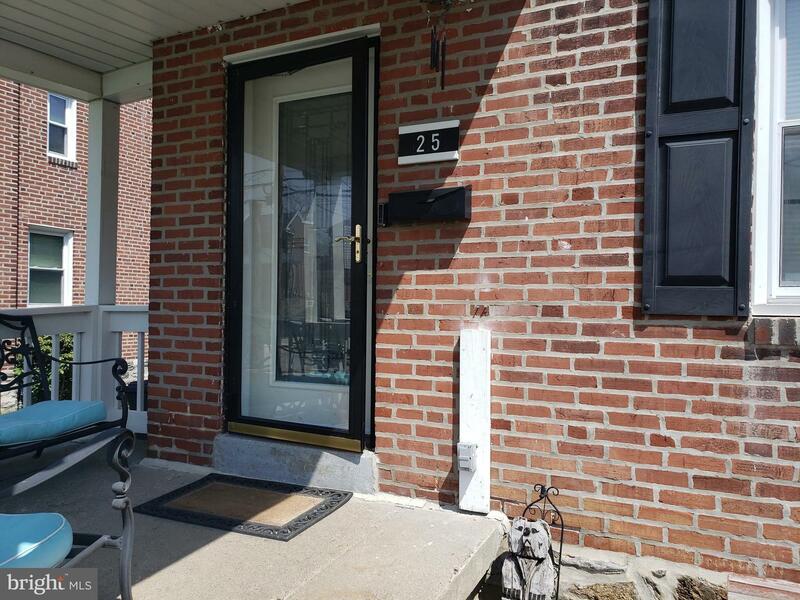 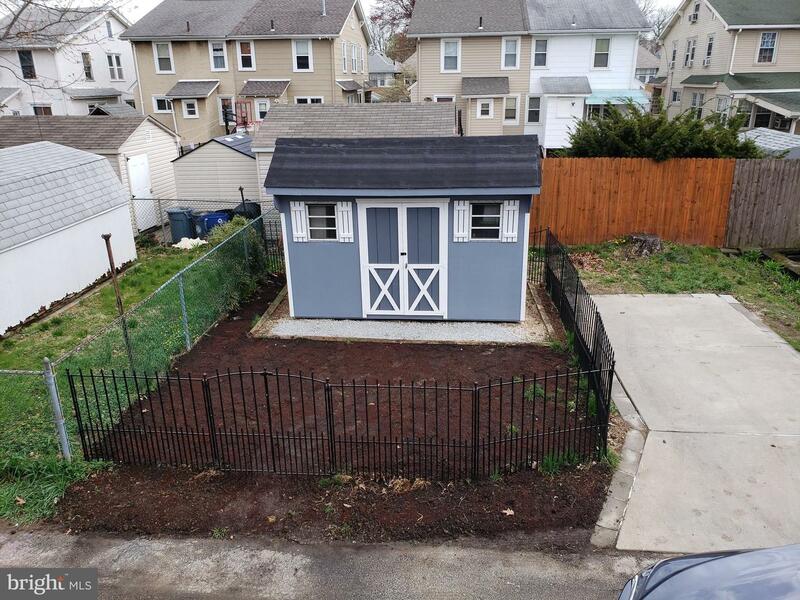 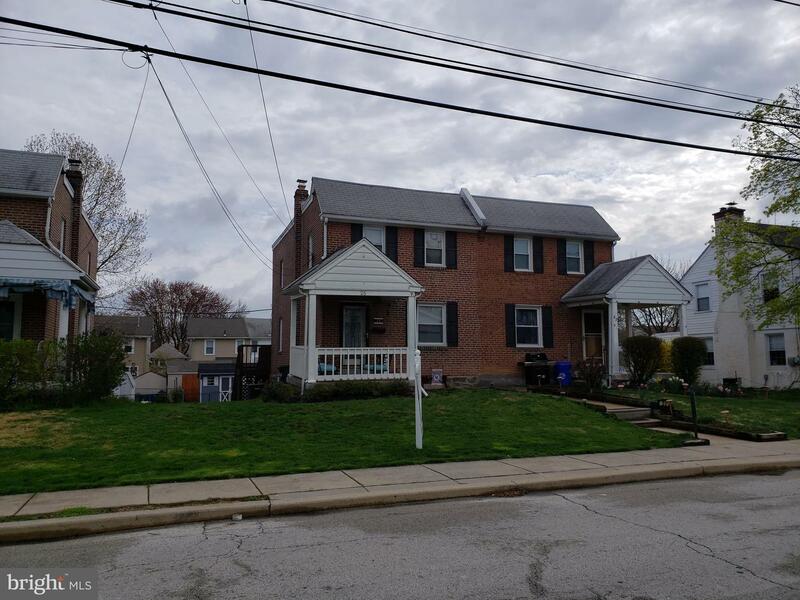 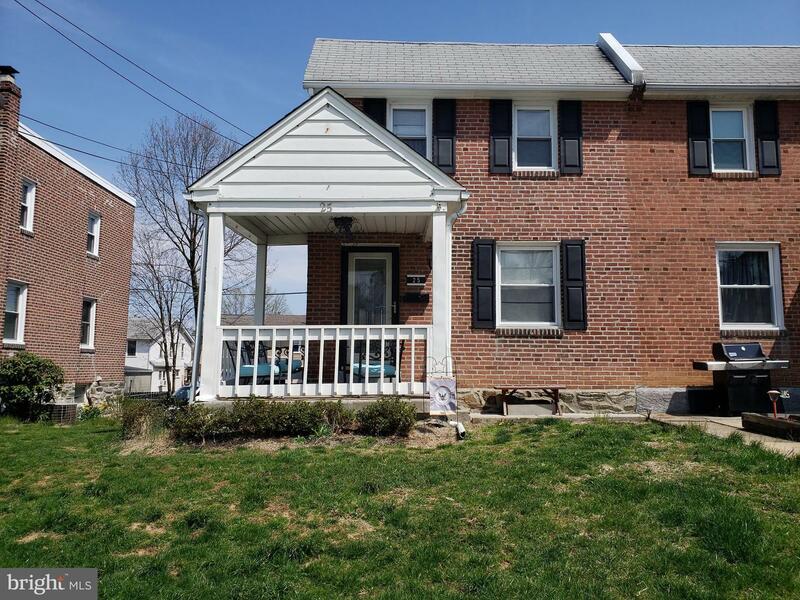 Unbelievable opportunity in the Heart of Havertown! 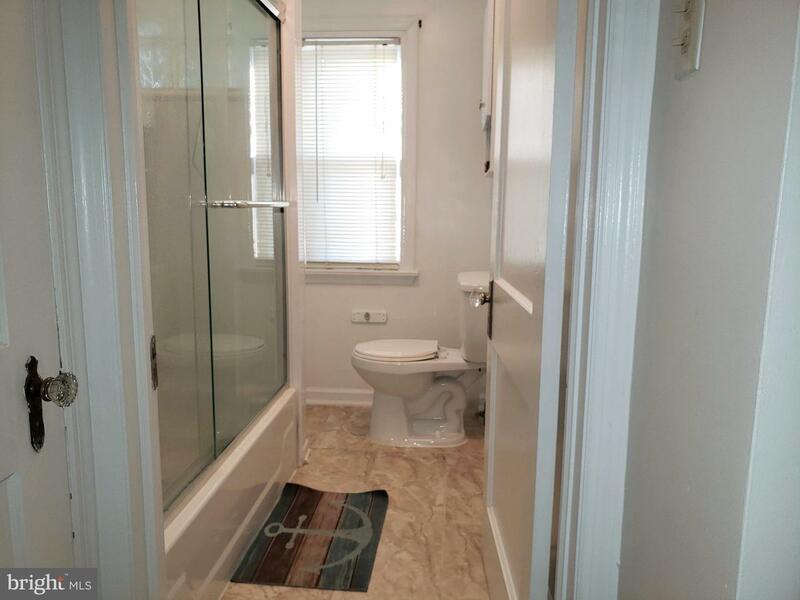 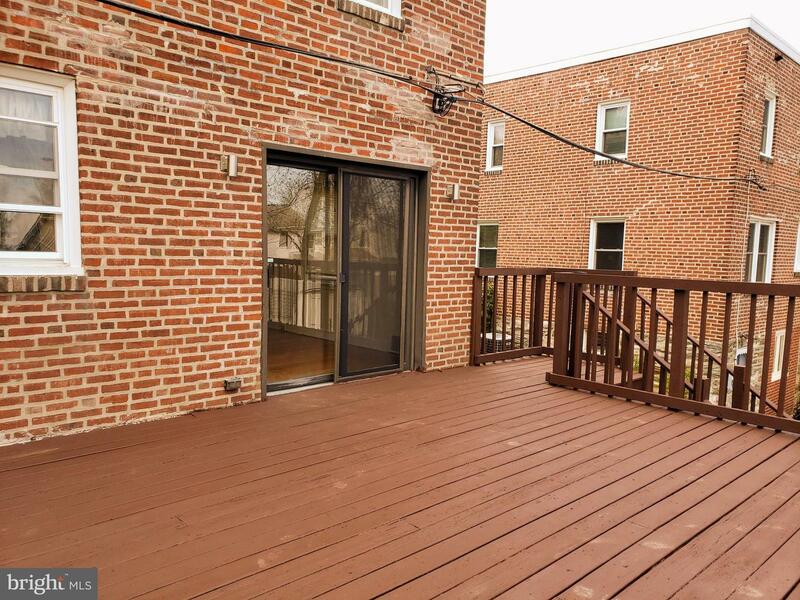 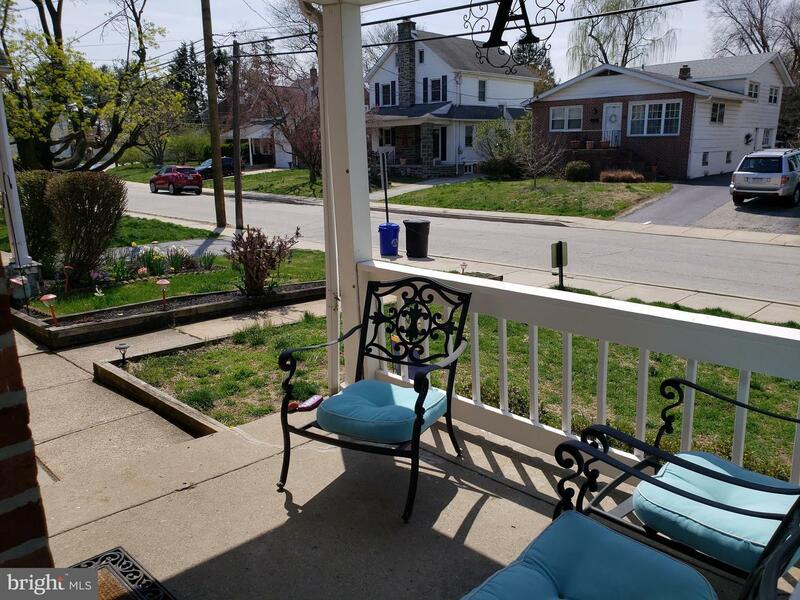 The covered front porch welcomes you to this lovely brick twin that has been nicely updated and well maintained! 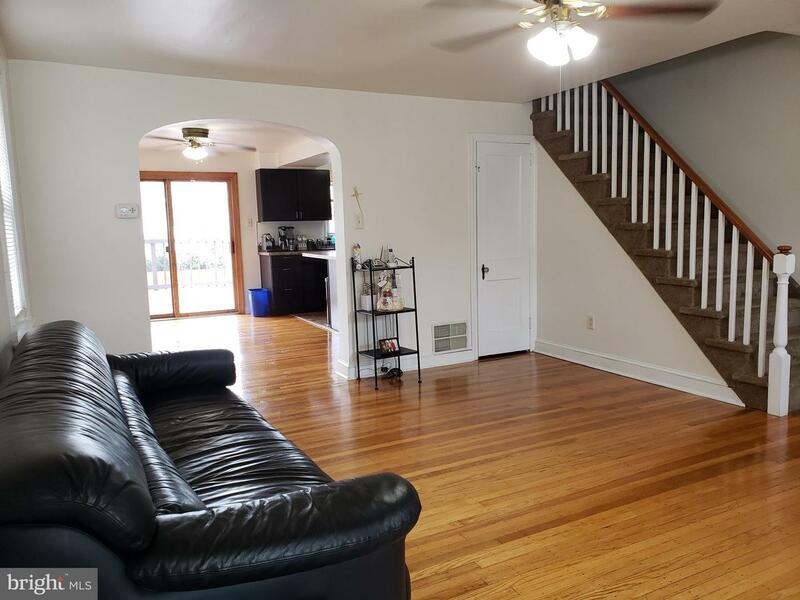 The Living Room is large and bright with Oak hardwood flooring that continues into the open Dining Room/ Kitchen area and out to the huge deck, great for entertaining. 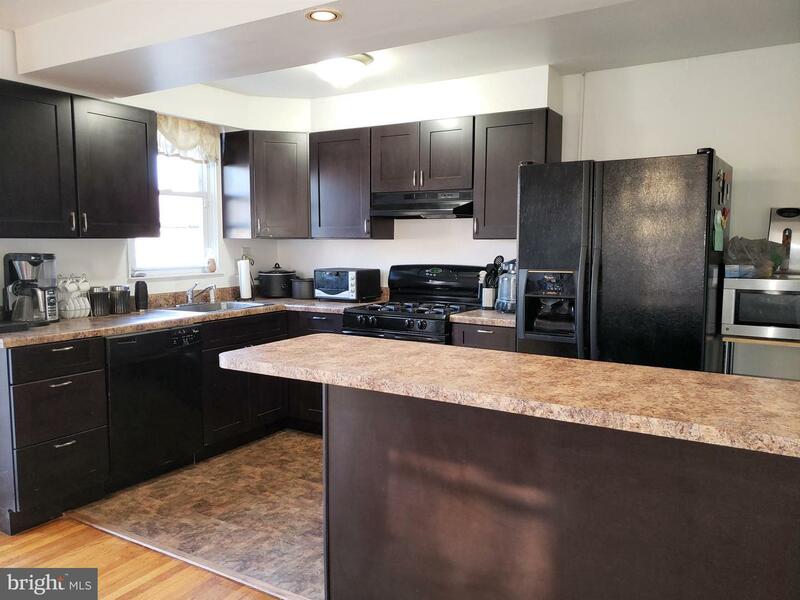 The wall between the dining room and kitchen had been removed by previous owners but the beautiful dark wood cabinetry, new countertop, and kitchen floor, and black appliances are all a new addition. 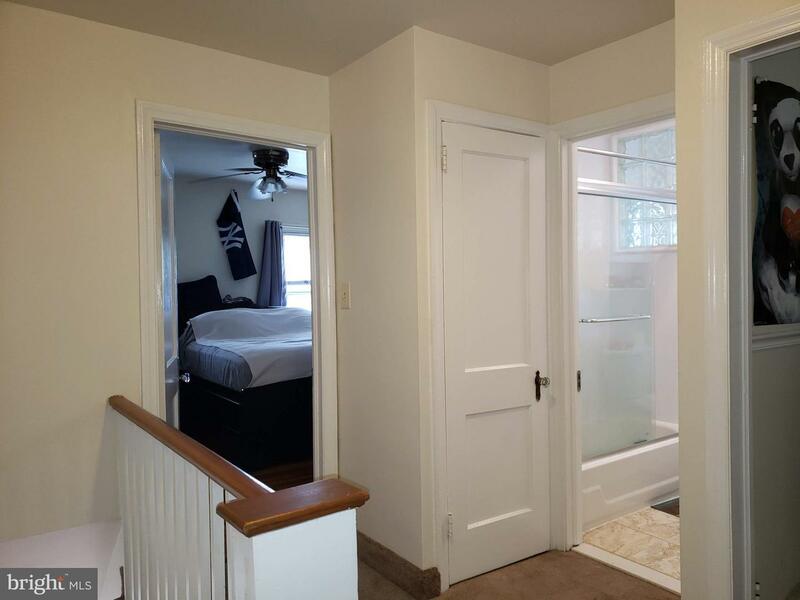 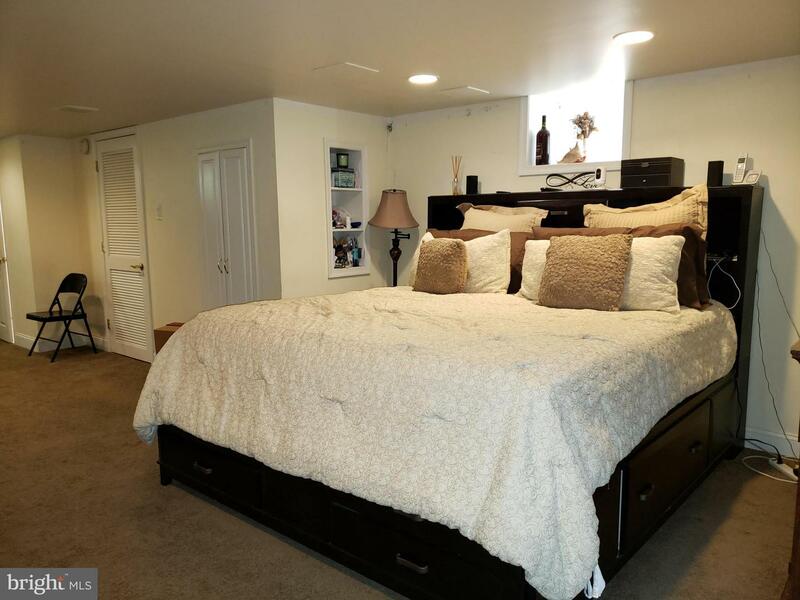 Upstairs you will find the main bedroom with a large wall of closets, 2 other generously sized bedrooms, an updated Hall Bath and a linen closet. 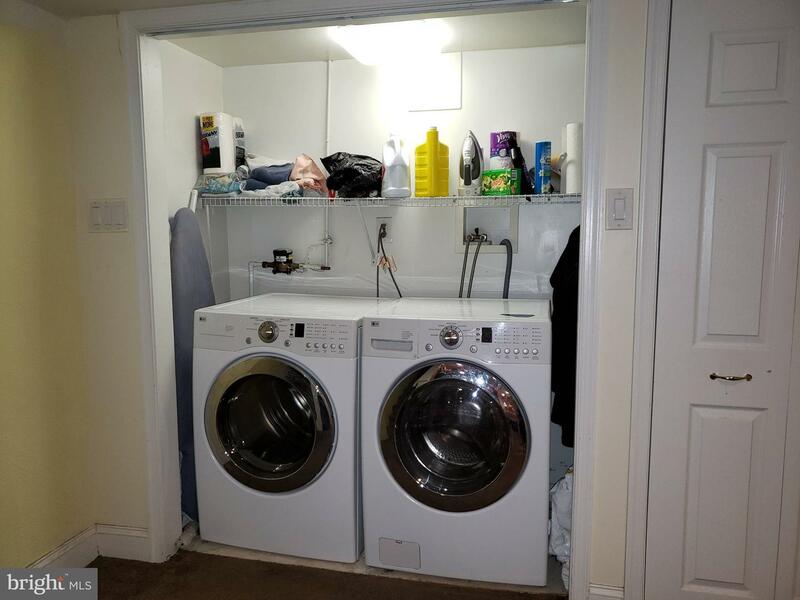 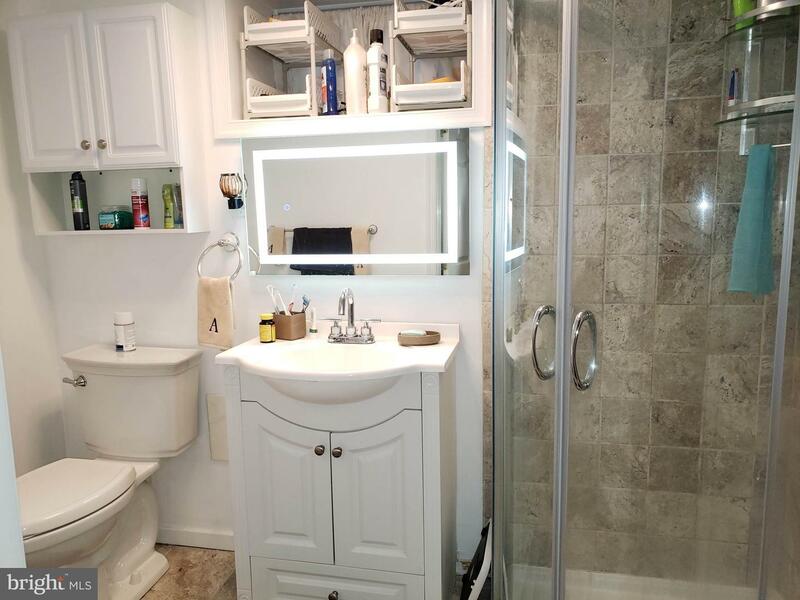 The walkout Basement is fully finished with a full bathroom, a utility closet with a newer furnace and hot water heater, a Laundry area with brand new LG washer and gas dryer, ample storage and a double door to the back driveway and yard with a shed. 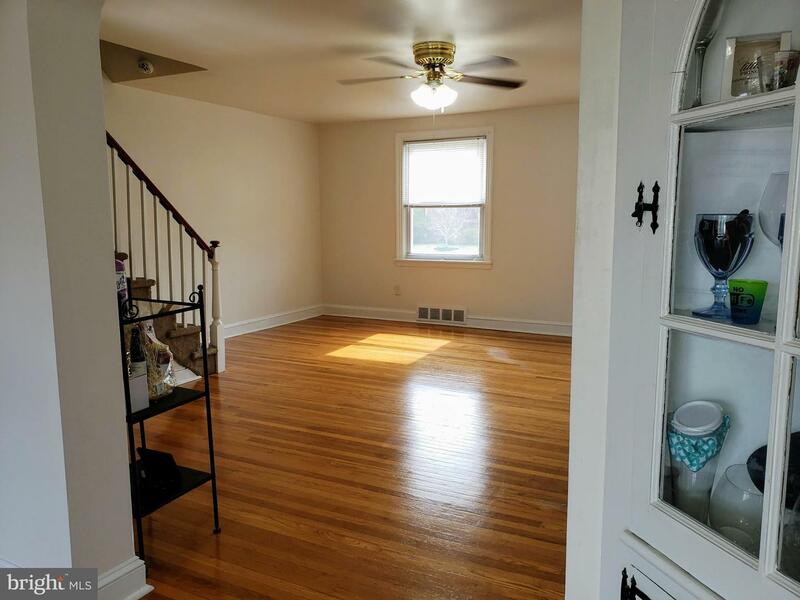 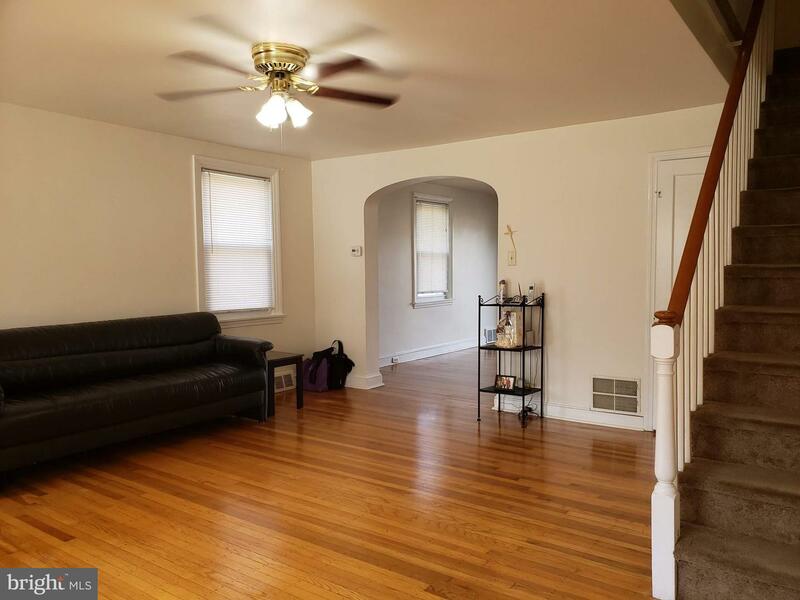 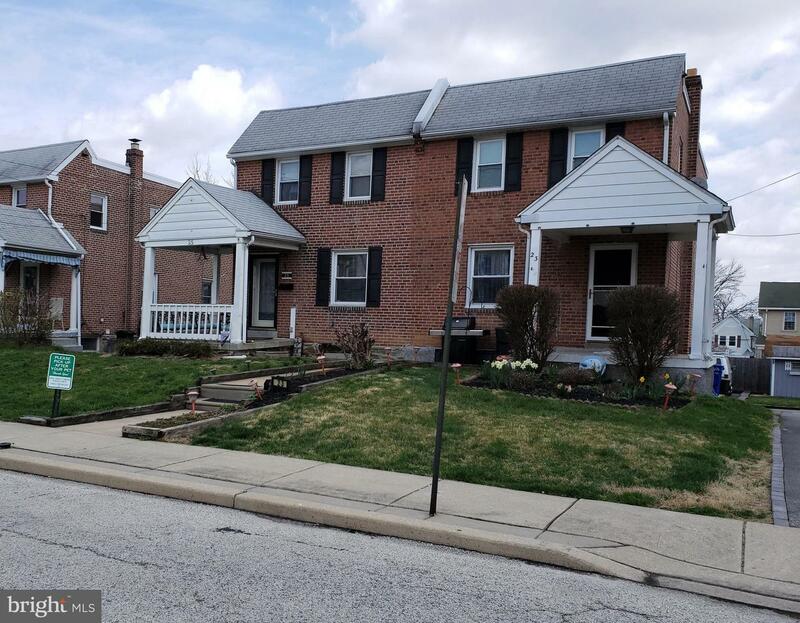 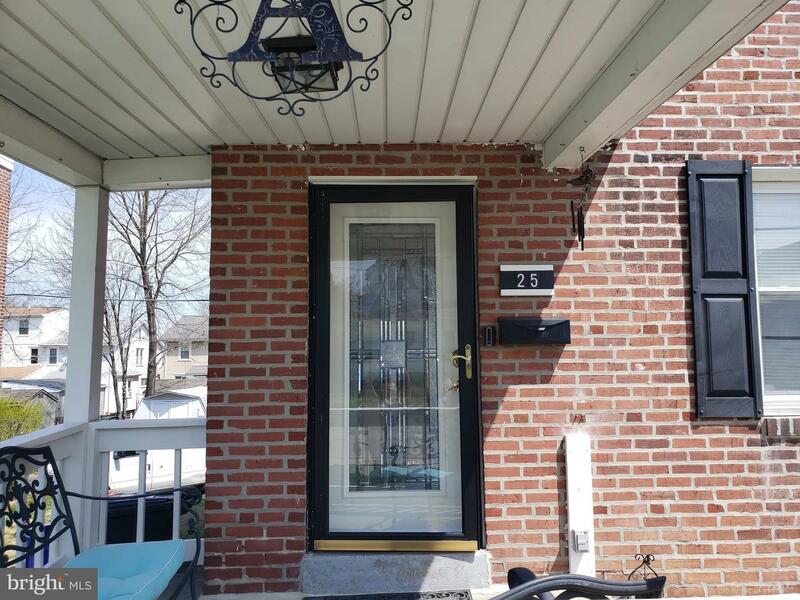 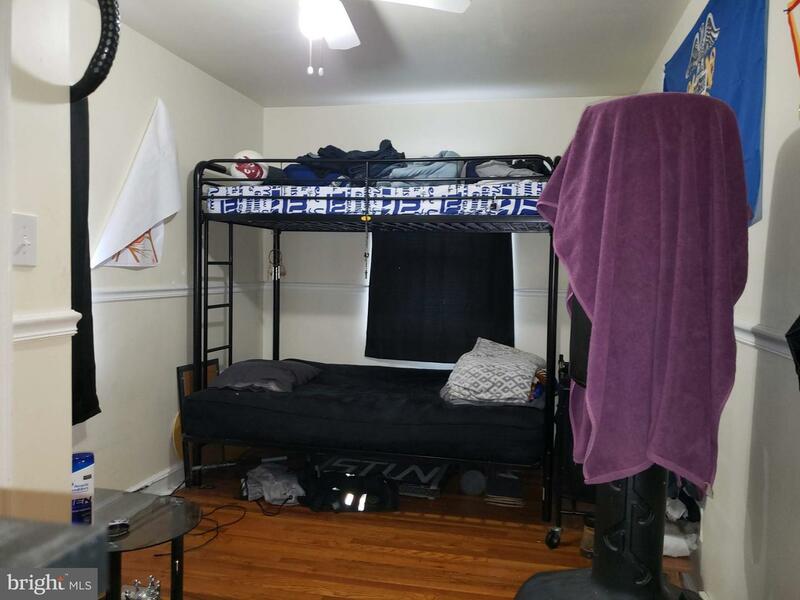 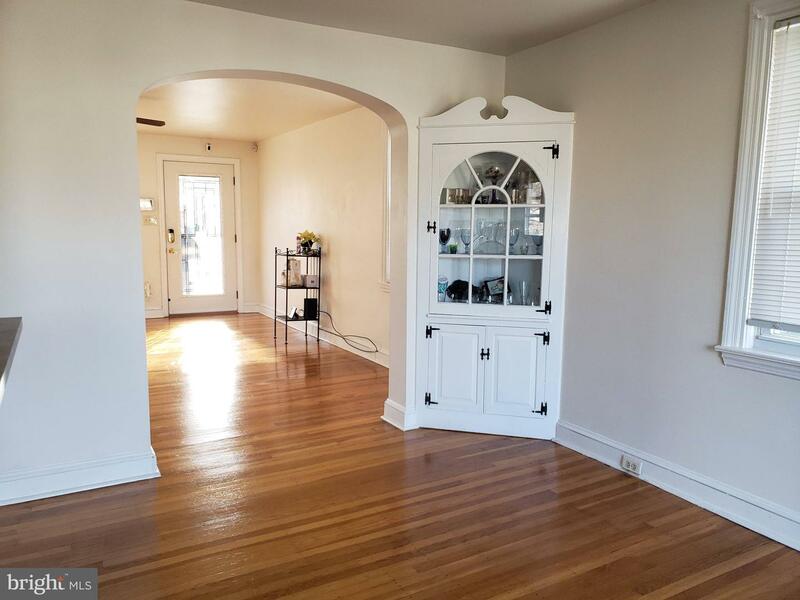 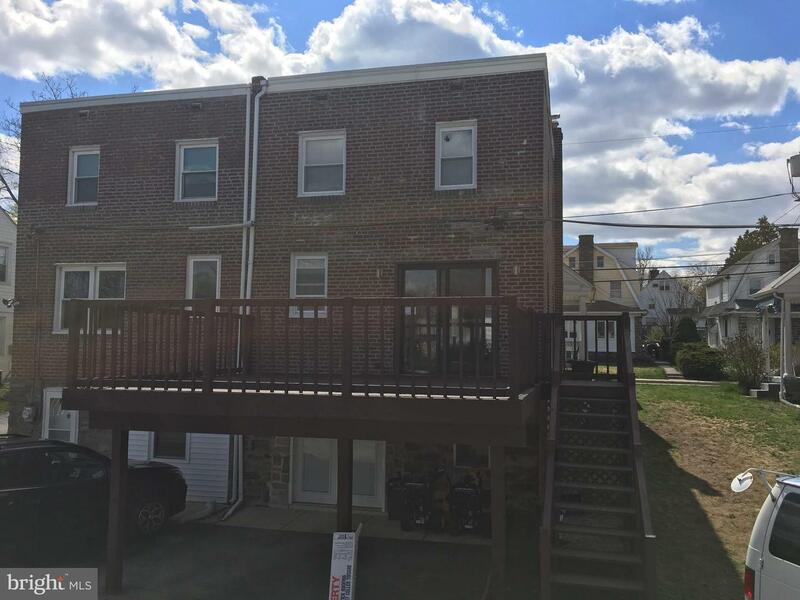 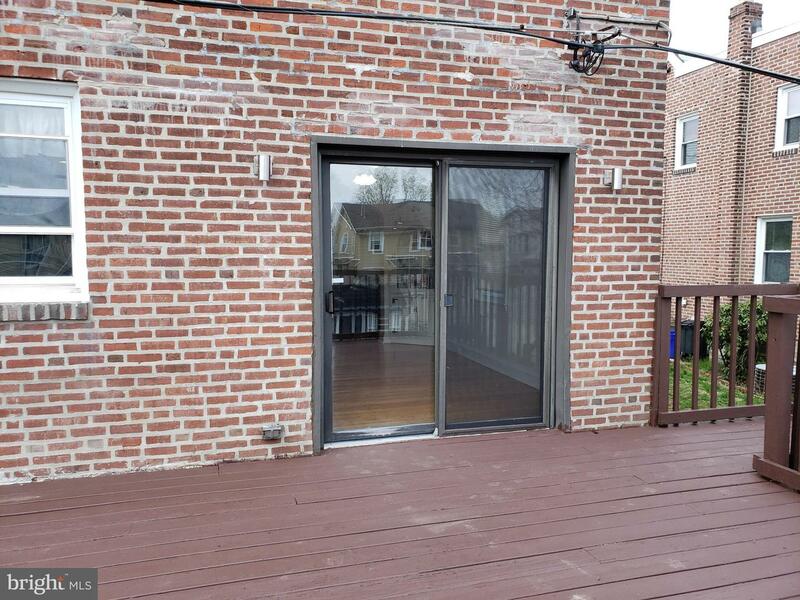 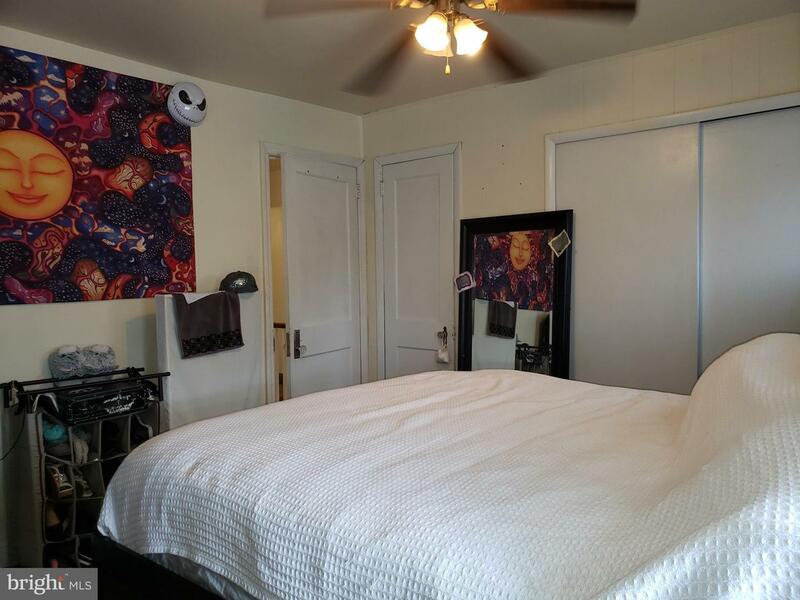 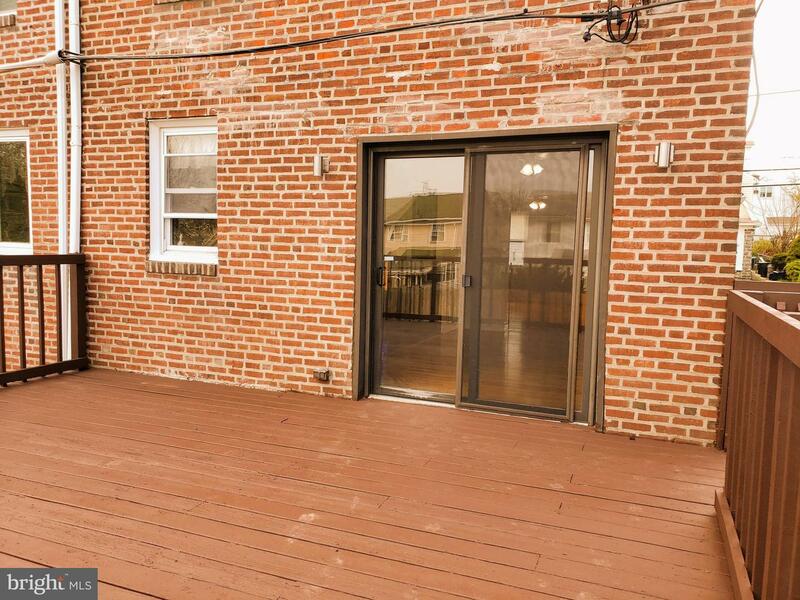 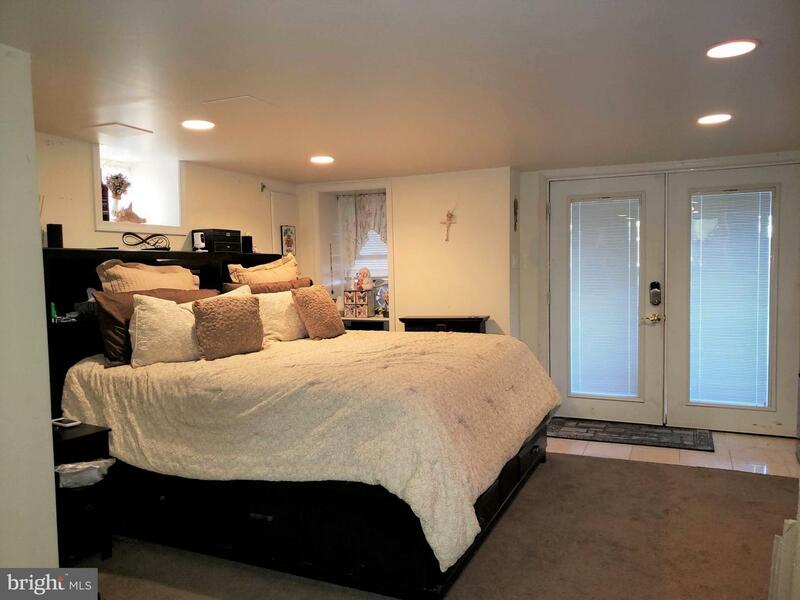 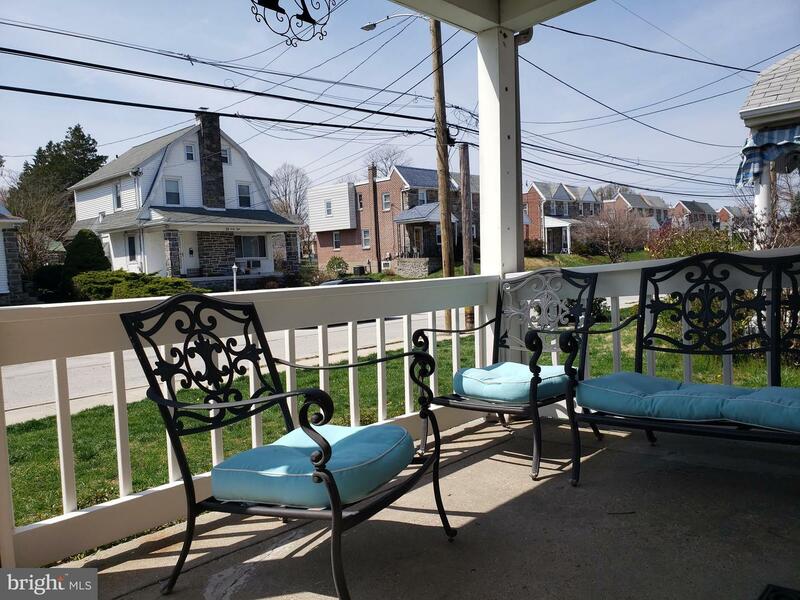 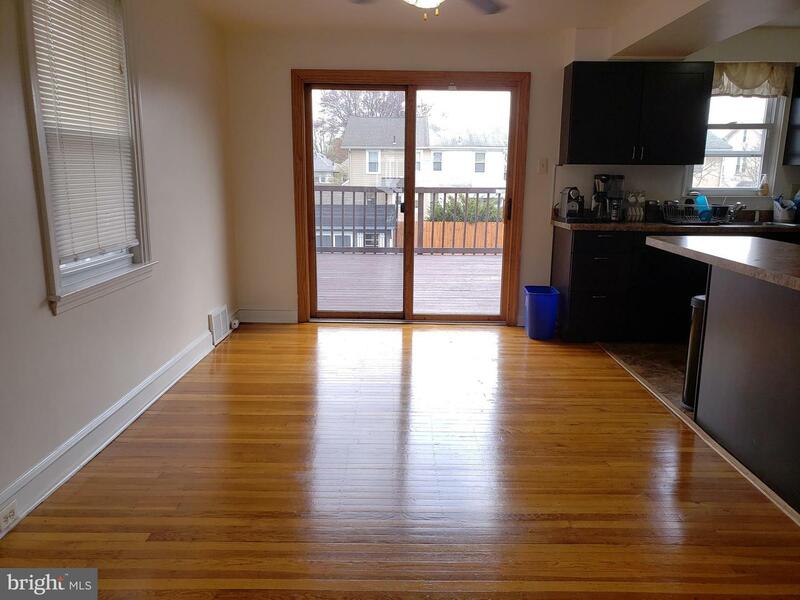 All of this, with newer central air, in a wonderful neighborhood, close to schools, shops, restaurants, parks, the walking trail, the Skatium, public transportation, just a very short drive to major roadways, (Route 3, Route 1, & I-476) and Center City. 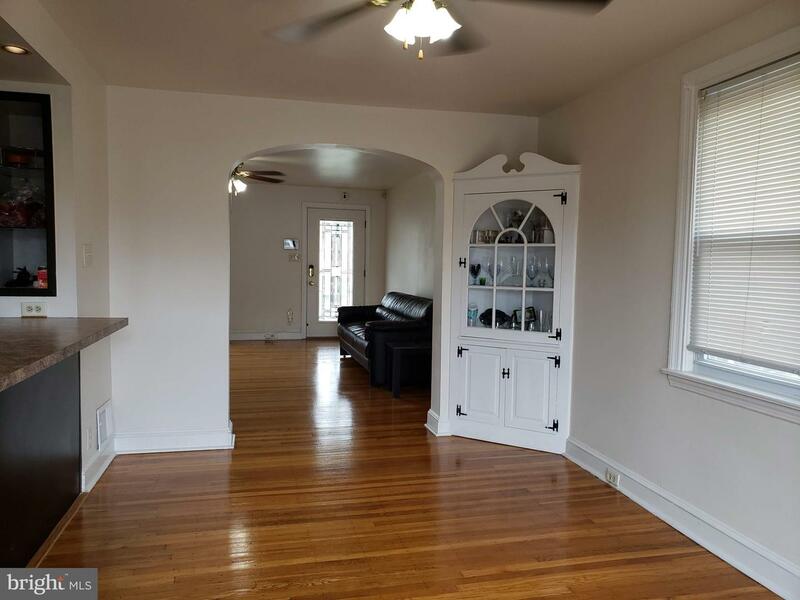 Inside Pictures to be uploaded and Showings Start Saturday at the Open House From 2 - 4pm.